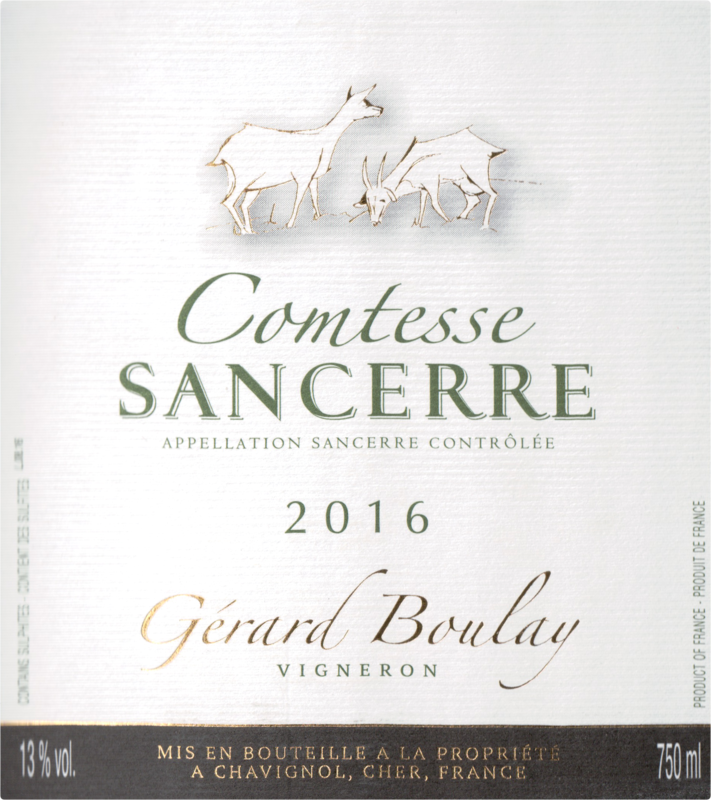 "The most powerful and complex wine from Boulay's lineup, with an incredible intensity of fruit and a strong mineral core. Definitely one to put away and follow for years to come. This family domaine of 9ha located in Chavignol can trace its history back to 1380. The land records for that year mention a Jean Boulay as owner of vineyards in Chavignol. At the time, the Clos de Beaujeu in Chavignol was already known for the quality of its white wine which is remarkable since Sancerre was known as a red wine area until after phylloxera. In the 14th century the Clos de Beaujeu supplied the Cathedral of Bourges with white wine. Of the 9ha owned by Gerard Boulay, 8 of the hectares are on the slopes of Chavignol on Kimmeridgian or “terre blanche” soils (actually similar to the soils in Chablis). The wines produced on “terre blanche” are some of the most distinctive and soil-inflected Sauvignon Blancs produced in the Loire, with a delineation and minerality often reminiscent of a top Chablis. 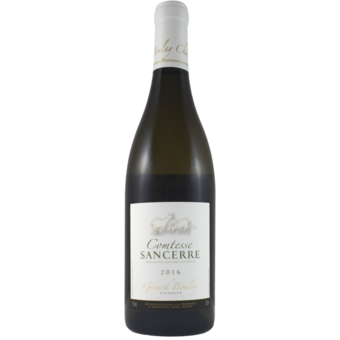 Among its top ranks, including some of Boulay's neighbors (the Cotats, Vatan, Thomas-Labaille), these are gorgeous, ageworthy wines that are a clear step above "regular" Sancerre.